The Florida Keys seem worlds away from the U.S. — the reason many families flock to the islands for vacations. 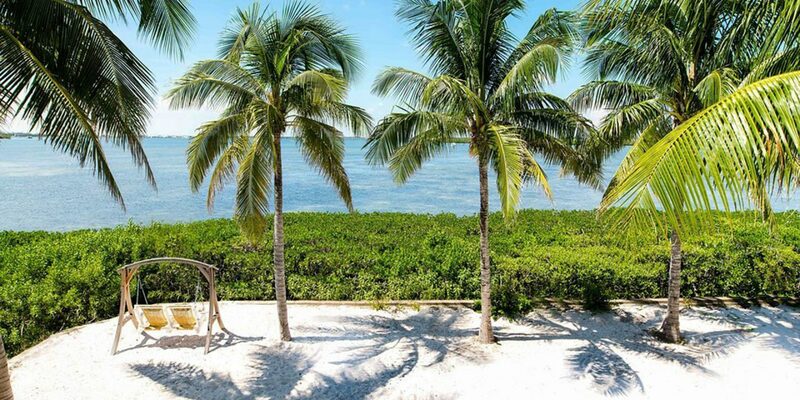 The Keys comprise some 1,700 islands, though most people spend their time in Key West, Key Largo, Marathon or Islamorada. 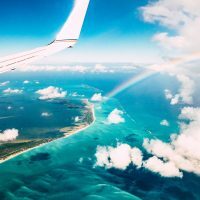 Key West is the most popular, with a lively scene on Duval Street, charming cottages, and historic attractions, such as the Ernest Hemingway Home and Museum. It’s also home to the famed Southernmost Point, and is a relatively short boat ride from Dry Tortugas National Park. Key Largo, Islamorada and Marathon are quiet in comparison, and offer opportunities to simply relax or get out on the water. Among the main islands, these are our favorite hotels for families, based on editors’ picks and family reviews. 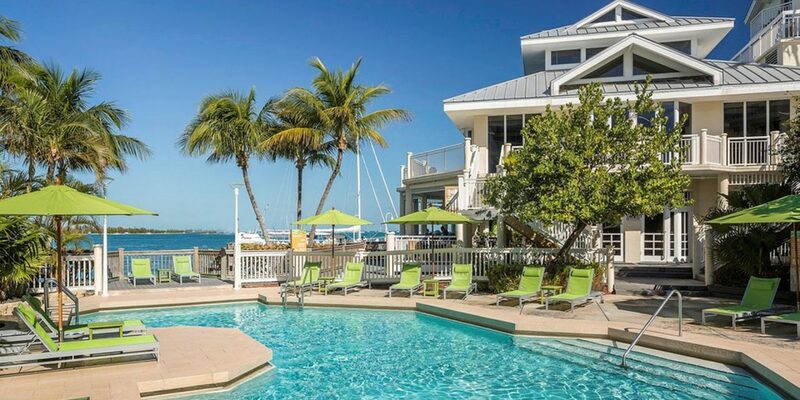 Key West isn't particularly popular for beaches, but if you're searching for an oceanfront location, look no further than Southernmost on the Beach. Rooms tout oceanfront or partial ocean views of the property's private pier and beach, and many have balconies, mini-fridges and microwaves. The hotel's pools also provide prime views, as do some of the restaurants. Families can expect to find lawn games, board games, a spa and discounted bike rentals for trips to the Harry S. Truman Little White House and Mallory Square. 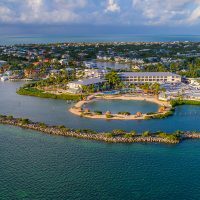 Hawks Cay Resort, situated less than two hours from Miami International Airport in Duck Key, is an accessible luxury hotel offering families hotel guestrooms and private, multi-bedroom villas. The private villas can sleep between six and eight people and have fully equipped kitchens, while the newly renovated guestrooms offer walk-out pool rooms. 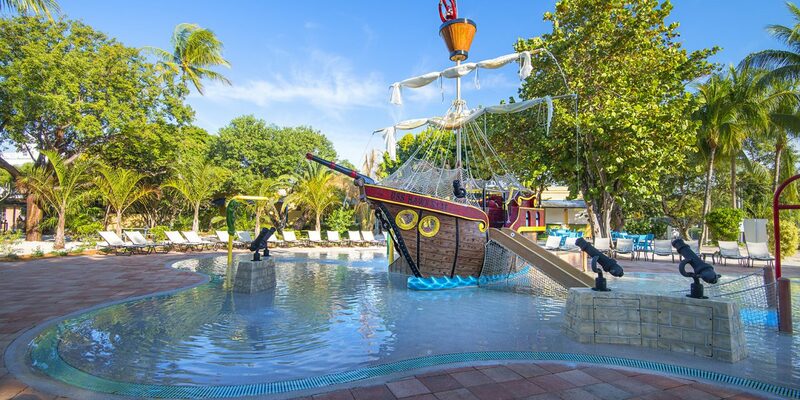 Kids will love the children's area that has a giant pirate ship splash pad, supervised kids' club, playground, sport courts, and a family pool. But the saltwater lagoon and the onsite Dolphin Encounter will really wow your family, whether you decide to participate and shake fins with a dolphin or just watch from the deck. 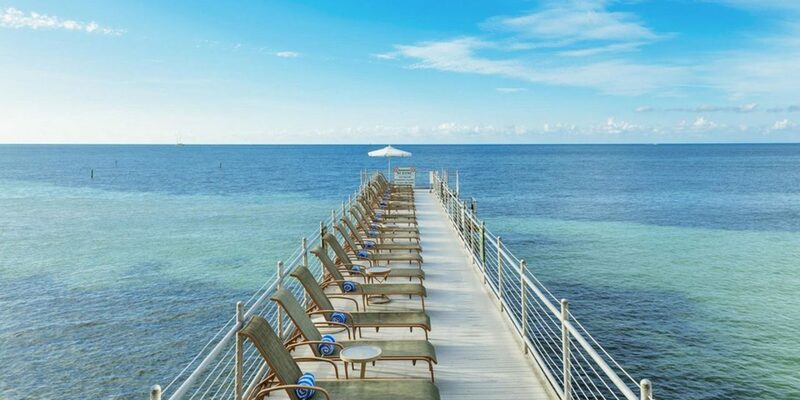 This hotel is located within easy walking distance of John Pennekamp Coral Reef State Park, which features the only living coral reef in the U.S. It's the biggest selling point for most, but families also appreciate the property's comfortable accommodations with mini-fridges, microwaves and balconies or patios. When hotel guests aren't exploring the local area, they can relax in the hotel's swimming pool or rent kayaks onsite. The hotel has a Starbucks, and is located within close proximity to several restaurants. If you're willing to splurge or you're traveling with a large group, this property is an ideal option for your family. 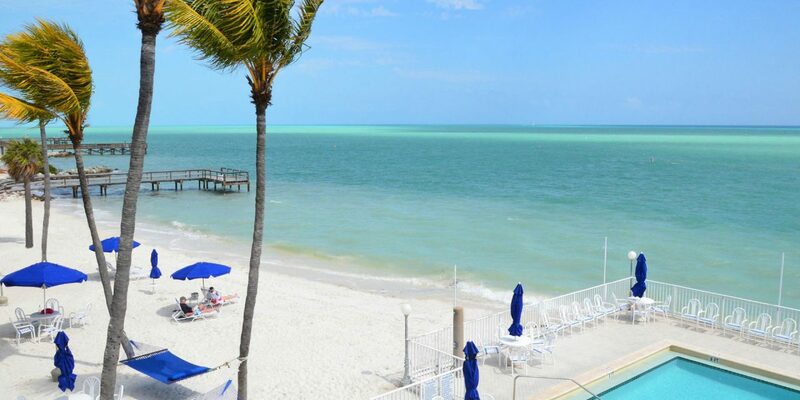 The hotel is located on a private island in Key West, and provides daily ferry service to Mallory Square. Guests stay in candy-colored cottages, each of which has a fully equipped kitchen and one, two, three or four bedrooms. Offerings include a swimming pool, teen programming, tennis, fishing and a spa. There's also a lending library, with books, movies and games for rent. In Marathon, Tranquility Bay Beach House Resort is located on a beach, and offers houses with two or three bedrooms, two bathrooms, full kitchens and waterfront porches. Free Wi-Fi is also provided. The hotel has a zero-entry swimming pool and kids' club, plus a dive center and kayak and boat rentals. The Dolphin Research Center is located nearby, and provides children the opportunity to interact with dolphins (age restrictions apply). The hotel has two onsite restaurants. 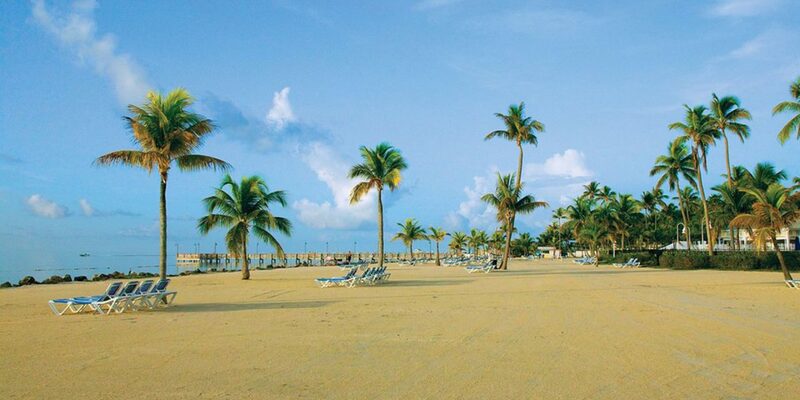 Don't be surprised to see iguanas and other critters crawling around this expansive resort, located in Islamorada. 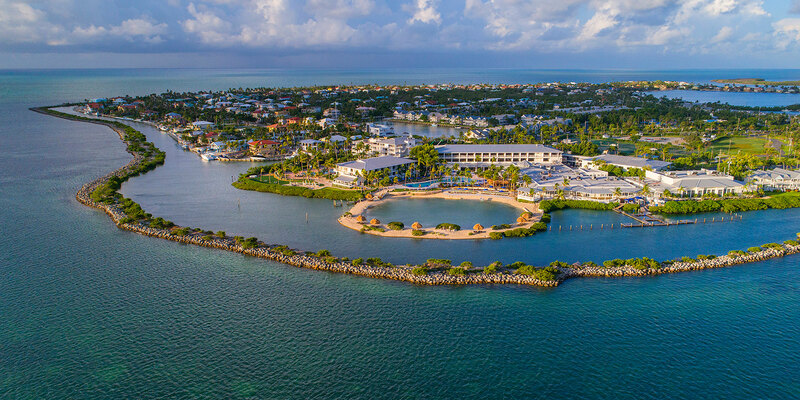 Islander Resort features an oceanfront pool and a private beach, along with myriad opportunities to enjoy the water -- kayaks, boats, aqua cycles, fishing poles and Wave Runners. Families can also reserve a Sunset Cruise, Snorkel Cruise or Eco Tour. Grab a bite to eat at Guy's Beachside Bar & Grill before retreating to your suite, villa or townhouse, all of which provide kitchenettes or full kitchens. The Hyatt Centric Key West Resort and Spa features luxurious accommodations, many of which front the Gulf of Mexico, and all of which provide balconies and free Wi-Fi. Families enjoy a swimming pool, plus the option to rent snorkel gear, jet boats and bicycles. You can also book a scuba diving or sailboat excursion, or dine at two restaurants onsite. Parents and grandparents love the spa! 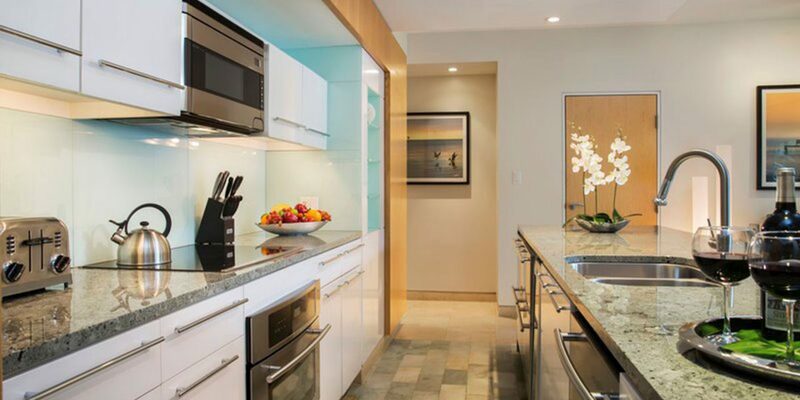 This all-suite hotel has spacious accommodations with full kitchens (wine chillers included! ), washers and dryers, free Wi-Fi and nightly turndown service with fresh muffins for breakfast. 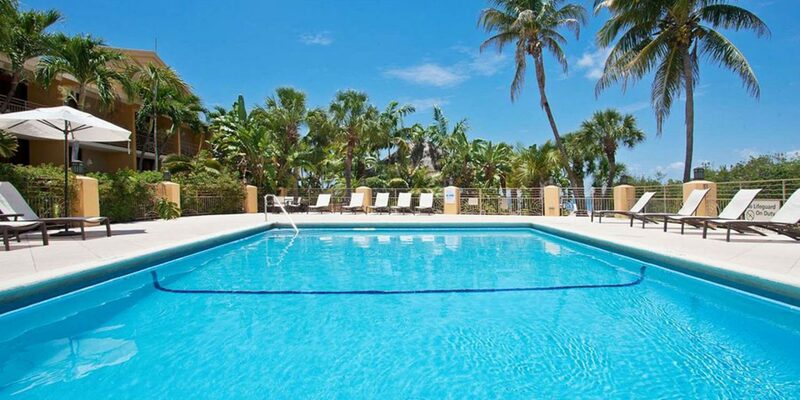 Located one block from Duval Street in Key West, the hotel also offers an onsite restaurant and pool, where kids like to order popsicles and smoothies. Access to a beach, plus towels and chairs, are also provided. Glunz Ocean Beach Hotel is attracting families with an oceanfront location in Marathon. The intimate resort features just 46 accommodations, including modern villas with three bedrooms, three bathrooms and full kitchens -- perfect for multigenerational trips. Families enjoy an oceanfront pool and pier, where they can drop a line. The onsite hammocks are heavenly, but when you're ready to leave the resort, you'll appreciate that the Dolphin Research Center and Turtle Hospital are nearby. 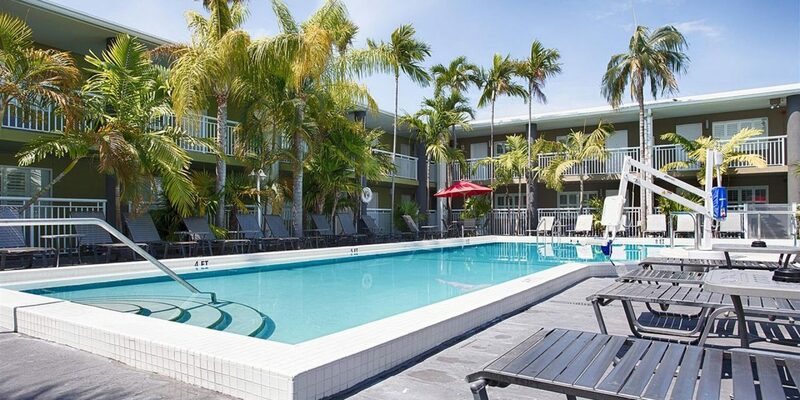 BEST WESTERN Hibiscus Motel provides the comforts of home in Key West. Perks include complimentary breakfast and an outdoor pool, and guestrooms provide mini-fridges and free Wi-Fi. The hotel is just one block from Duval Street, where you'll find shops and restaurants. 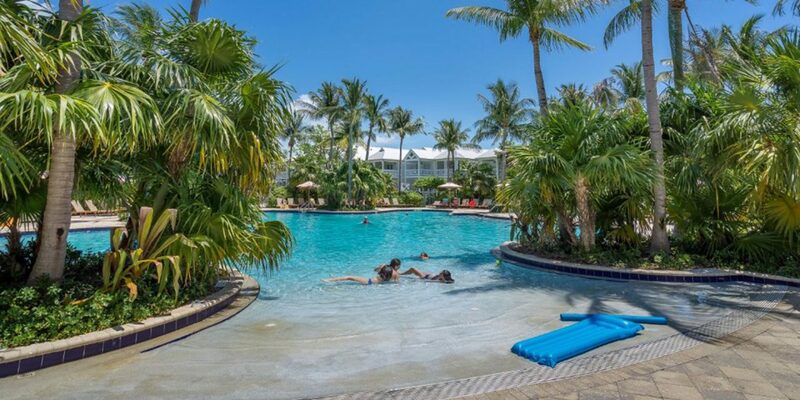 Parrot Key Hotel and Resort attracts families with four swimming pools; water sports, such as kayaking and paddle boarding; and spacious accommodations that include one- and two-bedroom suites and three-bedroom villas. All accommodations have kitchenettes, balconies and free Wi-Fi. The hotel has an onsite restaurant, and also provides free shuttle service to Smathers Beach, just 2 miles away.